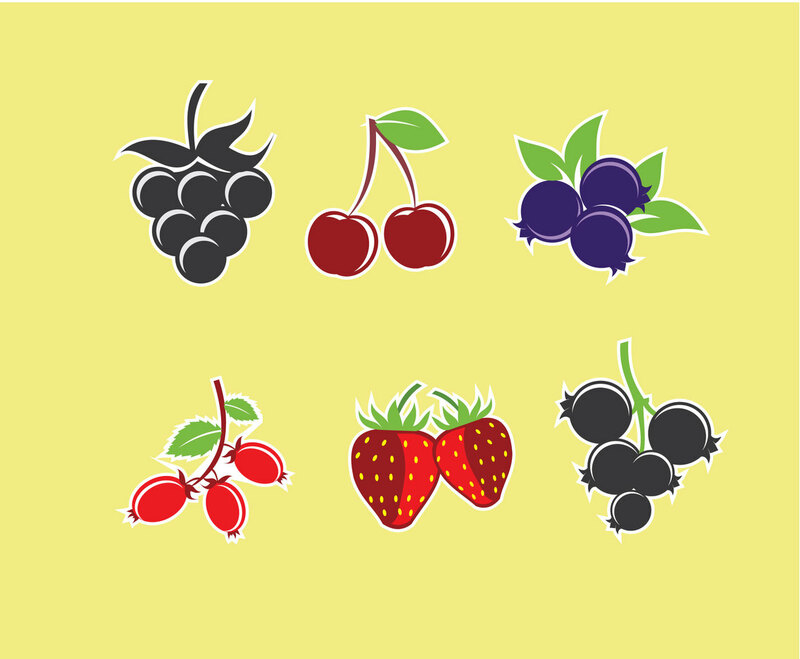 If you are looking for berries fruit vector illustration, you can check this vector set. The set includes kind of berries, which are: rosehip, blackberry, cherry, blueberry, strawberry and plum. It will be a great time saver for juice fruit product packaging and logos.